The technology group Wärtsilä has signed a 5-year technical management and services agreement with Songa Offshore for four Cat-D type semi-submersible drilling rigs operating in the North Sea. Through the partnership with Wärtsilä, Songa Offshore ensures optimal performance and maximum availability of the Wärtsilä engines and thrusters on board the drilling rigs, which operate in extremely harsh conditions. This is possible with real-time knowledge of the actual condition of the equipment, provided by Wärtsilä’s digital offering. The agreement concerns four of the customer’s rigs: Songa Equinox, Songa Encourage, Songa Endurance and Songa Enabler. Each rig is equipped with six Wärtsilä 32 engines. 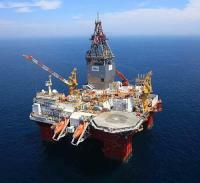 Two of the rigs have six Wärtsilä FS3500 steerable thrusters, and two have six Wärtsilä FS3510 steerable thrusters. The rig type is designed for efficient year-round drilling, completion, testing and intervention operations in harsh conditions. “We are very excited about this first long-term service agreement with Songa Offshore. 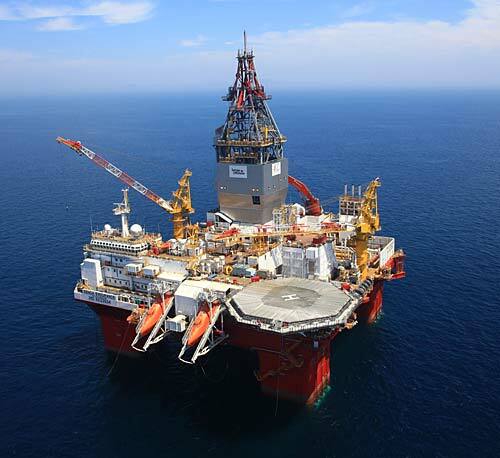 With our expertise, we ensure that Songa Offshore’s rigs can reach their full performance in the harsh environment of the North Atlantic basin,” says Cato Esperø, Sales Director, Wärtsilä Norway. “The agreement helps Songa Offshore maximise the availability of the Wärtsilä engines and thrusters on our four Cat-D rigs. Reliability of the engines and thrusters as well as real-time knowledge of the actual condition of the equipment are crucial to our operations, and this is also a part of Songa Offshore’s Class on Location strategy and continuous class project,” says Geir Arne Rolland, Head of Asset Maintenance, Songa Offshore.